Expositor, buy at the price of 168 in Europe. 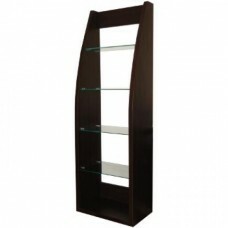 To place all the necessary cosmetic accessories and supplies the best way in any beauty salon, you need certain separate profile with surface-shelf with an open exposure. It is convenient to place brochures, news perfumes on the expositor. 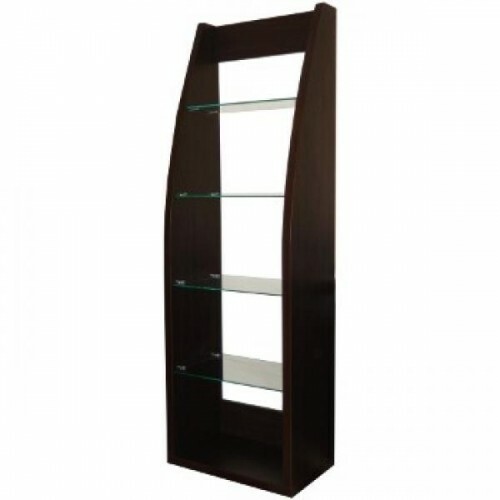 It is very comfortable and has the bottom surface of the wooden base and four thick-walled glass shelves. Expositor has a small base, so it can be set to the smallest areas. Moreover, the modern design allows its use in modern offices as well as in classic. In addition, the installation of such several storage sites will make it possible to satisfy the needs of any professional fully.